Among previous box sets honoring The Big O, three are significant: a 4-CD anthology (Columbia, 1988); a 4-CD official bootleg set (Orbison, 1999); and a 7-CD retrospective of his golden years (Bear Family, 2001). The Columbia package (“The Legendary Roy Orbison”) begins with his work for Sun Records in the 1950s and stops just short of the singer-songwriter-guitarist’s comeback in the late 1980s. 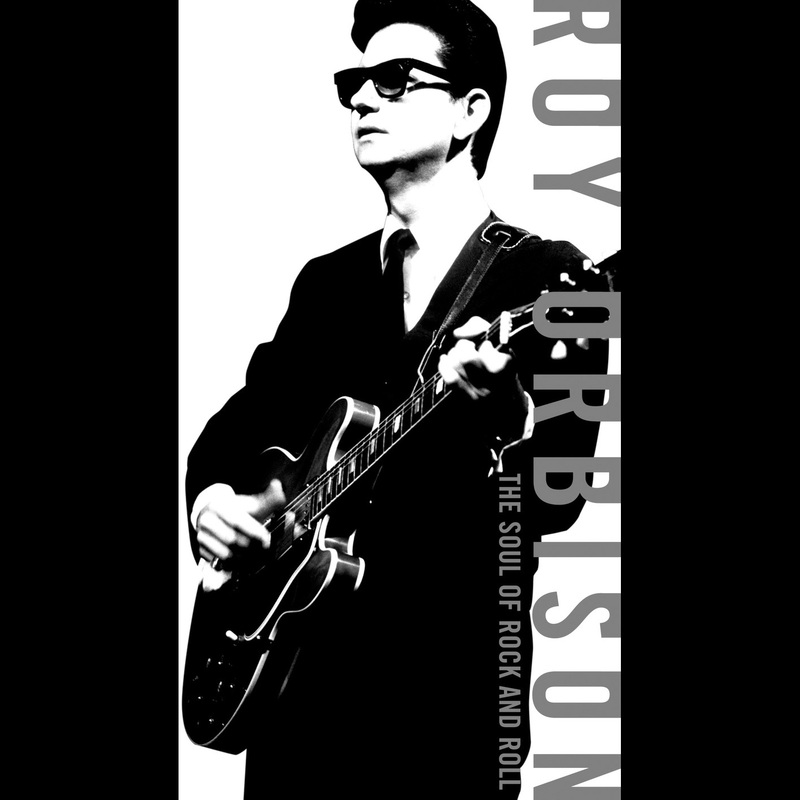 The bootlegs (“Roy Orbison: Authorized Bootleg Collection”), released by Orbison’s estate, are soundboard tapes of four concerts (’69, ’75 and two from ’80) that have been cleaned up as much as possible. And the Bear Family box (“Orbison”) is exhaustive within its 1955-65 confines. Now comes “The Soul of Rock and Roll,” a magnificent joint effort by Sony’s Legacy label and Barbara Orbison, who has dedicated herself to keeping her husband’s music alive since his death of a heart attack in 1988 at age 52. Compiled by their son, Roy Kelton Orbison Jr., it’s the most all-inclusive package thus far: 107 songs spanning 15 record labels, from the Wink Westerners’ 1955 recording of “Hey, Miss Fannie” to “It’s Over” from his final concert. Disc 2 shows the development of the artist’s rock-ballad style as he comes into his own as a songwriter, specializing in such emotional subject matter as loneliness, wanting, fear and hurt. Many of the songs feature cosmopolitan string arrangements underpinning his multiple-octave, near-operatic vocals, but occasionally a stripped-down blues (“Candy Man”) or country number (Cindy Walker’s “Dream Baby”) is included. The third CD sees much incorporation of Spanish-style melody, sometimes subtle (“Ride Away”), sometimes overt (“Communication Breakdown”) and other times blatant (“Yo Te Amo Maria”). There’s also R&B (a live cover of Ray Charles’ “What’d I Say”); easy listening (the Emmylou Harris duet “That Lovin’ You Feelin’ Again,” from the movie “Roadie”); and laid-back soft rock (“Hound Dog Man,” an ode to Elvis from the much-maligned Muscle Shoals album, “Laminar Flow”). The final disc focuses on Orbison’s renaissance decade, the ’80s, one that saw a lot of collaboration with other songwriters. It begins and ends with three-way co-writes with Will Jennings and J.D. Souther, while in between are stray contributions to movie soundtracks as well as songs composed with George Harrison, Tom Petty, Jeff Lynne and Bob Dylan. The whole Traveling Wilburys thing — begat by chance through a perfect storm of events set in motion when Lynne (who already had started work on Orbison’s “Mystery Girl” and Petty’s “Full Moon Fever” albums) and Harrison were trying to come up with a third song for a European single from Harrison’s “Cloud Nine” — spurred so much creativity that Lynne was able to posthumously fashion Orbison’s “King of Hearts” from leftover master sessions and demos. I miss you Roy and I am so glad that I knew you when we were kids. I will always remember the good times we had. You will always be remembered.